If you are looking for a Call of Duty® experience that you can carry around in your pocket, then grab your gear and head to the App Store. 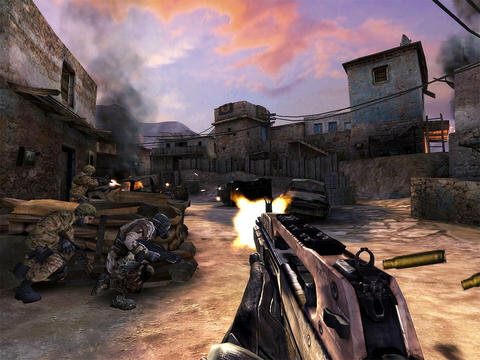 Activision as put all four of its paid mobile Call of Duty titles on sale. Right now you can save as much as 80% off on Activision’s iOS releases of Call of Duty: Zombies, Call of Duty: Black Ops Zombies and Call of Duty®: Strike Team. If you were only going to choose one, I’d say that Call of Duty®: Strike Team is the best of the bunch.